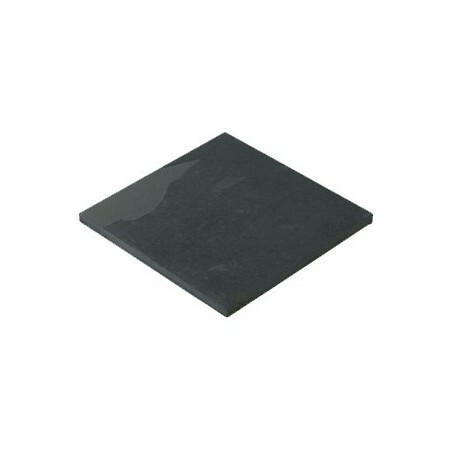 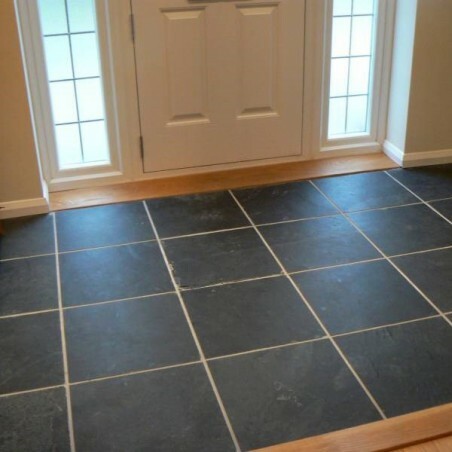 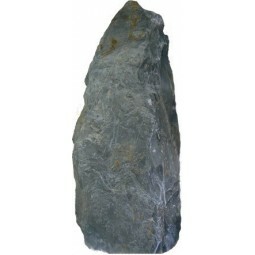 Black Slate paving has a riven surface with sawn sides. 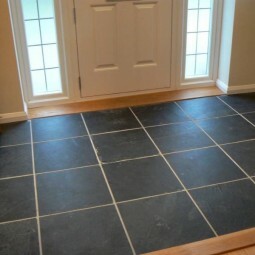 A consistant rich black colour throughout, black slate proves a popular material in modern and traditional enviroments. 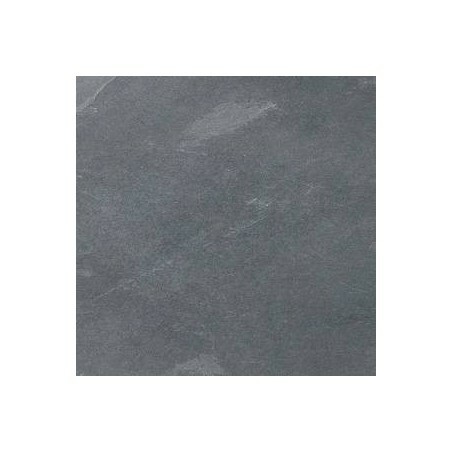 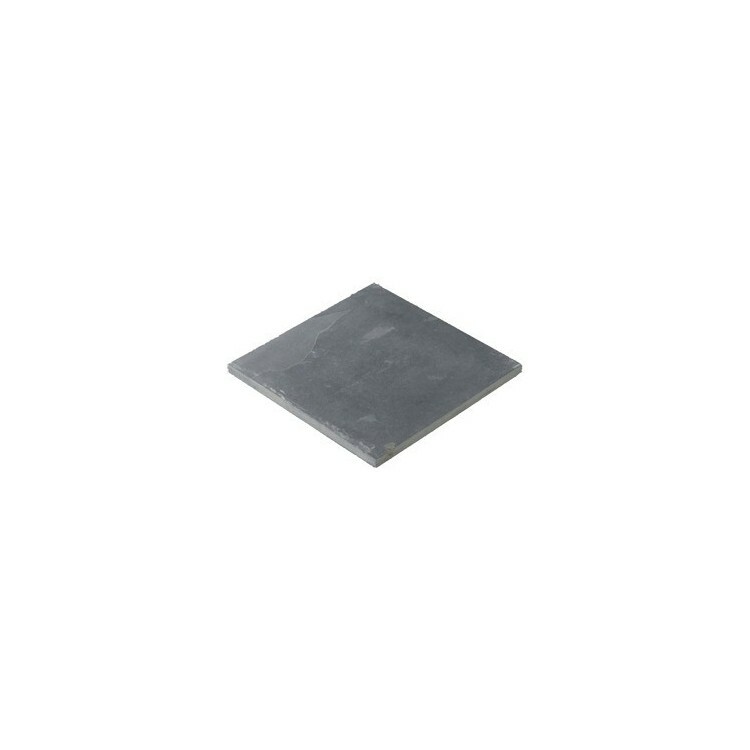 The surface is only lightly riven and has a smoother finish than most riven materials. 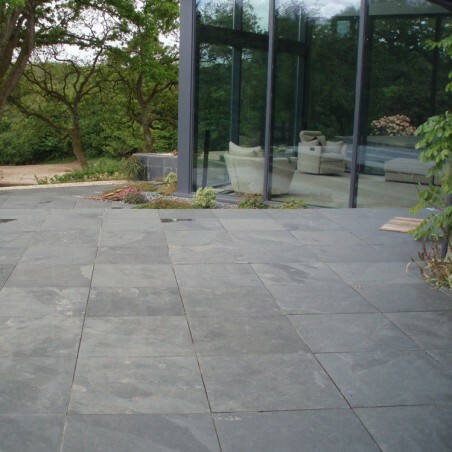 Slate paving is hard wearing and solid in appearance, making it suiyable for pathways, garden patios and internal flooring. 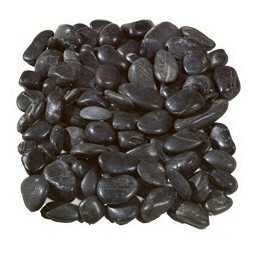 Our polished black pebbles, available in sizes 20-60mm, are a stunning alternative to textured aggregates. 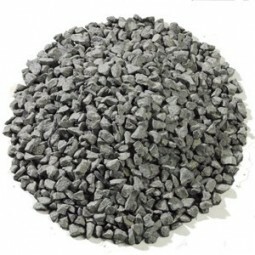 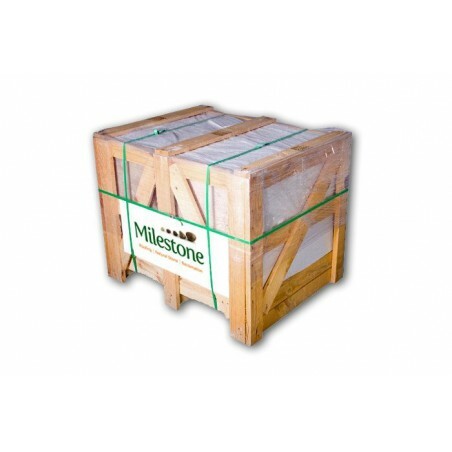 These polished black cobbles can be bought in 10, 20 and 40 unit packs of bulk bags or easy to manage poly bags.